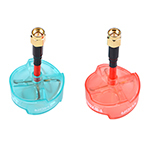 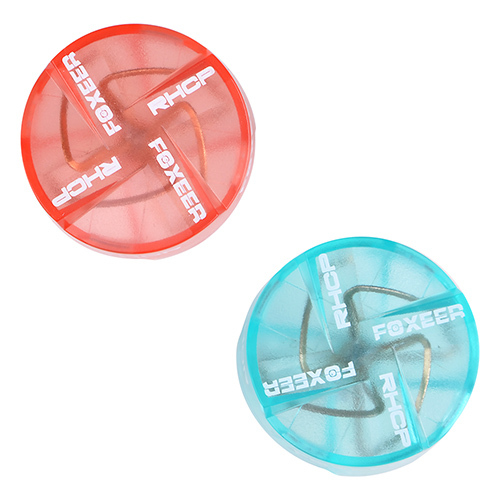 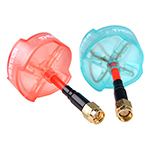 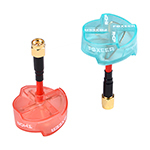 RCX08-346 : 5.8G 3dBi 4-Leaf Clover RHCP Antenna (FOXEER THOR / Sky Blue / RP-SMA Plug) [RCX08-346] Review - USD5.99 : rcMart.HK : Features -- Specification Brand: Foxeer Item Name: 4-Leaf Clover RHCP Antenna Item No. 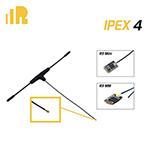 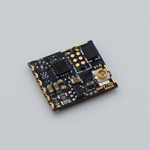 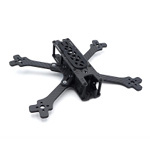 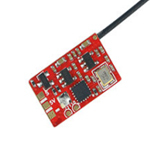 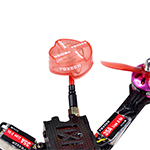 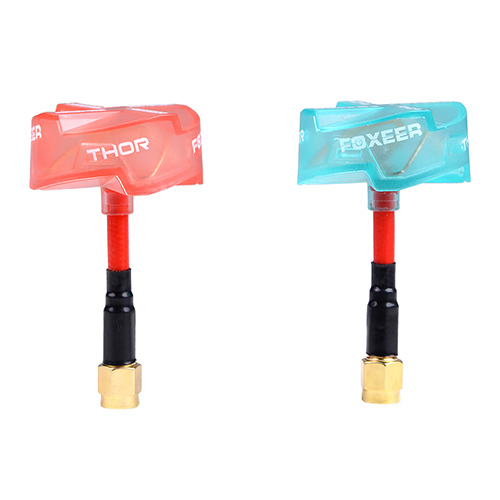 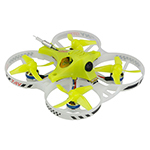 : THOR Frequency range: 5600-5950 MHz Gain: 3DBi SWR: <1.5 Direction: omni Max power: 50W Polarization: RHCP Connector: RP-SMA/SMA Color: Blue Length: 60mm Weight: 12g Package Included 1 x 5.8G 3dbi Antennas ONLY 1pcs per package. 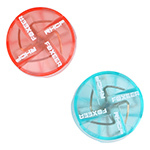 This one has the hole inside.